Left to Write: Awesomesauce Authors: An Interview with Fellow PitchWars Mentor Jaye Robin Brown! 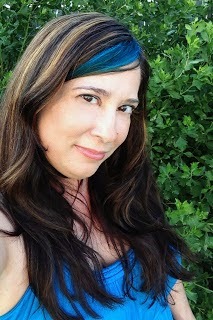 Awesomesauce Authors: An Interview with Fellow PitchWars Mentor Jaye Robin Brown! 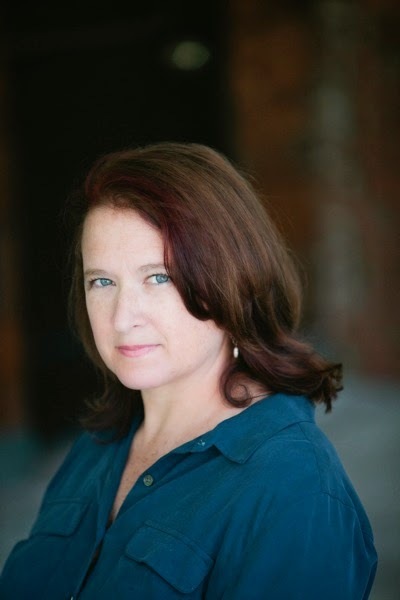 Today I'm thrilled to welcome to the blog fellow PitchWars Mentor and SCBWI Carolinas comrade Jaye Robin Brown, or as the cool kids call her Jro! 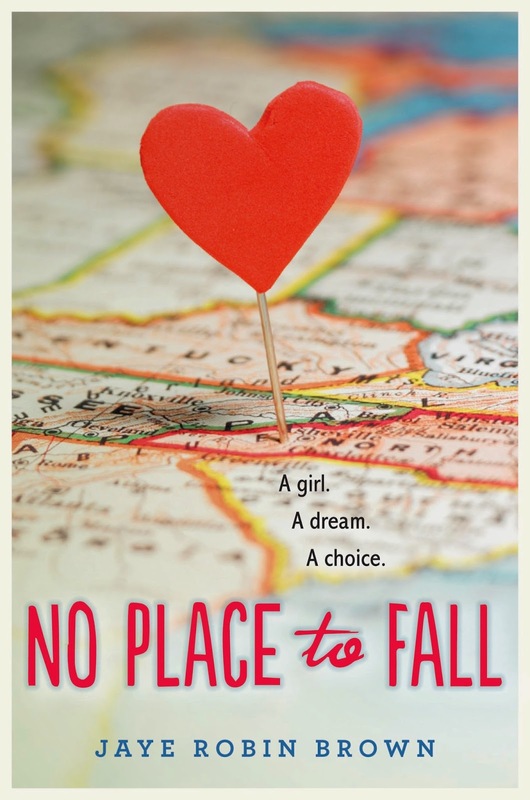 Her debut novel NO PLACE TO FALL is coming to bookstores near you from Harper Teen on December 9, 2014 and I cannot wait to get my grabby hands on it! Here's a little more about Jro and her soon-but-not-soon-enough-to-be-born book baby! Hmmm. Condensed version. Write. Write poetry. Write journal entries. Stop writing. Start writing. Write a MG novel. Stop writing. Start writing. Take some classes. Join SCBWI. Make writer friends. Write. Query. Get rejected. Query. Again. Query. Get an agent. Lose an agent. Query. Get a new agent. Get a book deal! Write. Write. Write. Write. My story is as typical and atypical as everyone else’s I think, but the biggest three things that have helped me have been finding a community of writers online (I live rurally), taking classes with Joy Neaves of the Great Smokies Writing Program through UNC-Asheville, and the discipline to always be working on something. Writing and community keep me sane. Love it! I don't live in a rural community but I still prefer online writing groups because it fits in better with my life. Worth investigating for any writer! Okay, let's hear your Twitter Pitch! Amber Vaughn dreams of leaving her small NC town & singing on bigger stages but her dysfunctional family keeps getting in her way. What inspired you to write this book? How is it a book only you could write? This book was a collision of ideas and inspiration. Amber’s voice ringing in my head on a drive into work, an overheard story about a party cabin near the Appalachian Trail, a chance encounter with a young band of bluegrass pickers and the movie, Songcatcher. I knew I wanted to write a story about this place in a way that showed all of its sides, but also showed how teenagers are kind of universal, no matter where you’re from. I think because I’m from outside the area, I was able to look at things a bit subjectively and write the story without judgment. It would be hard for me to write about my own small community in Alabama, but I could write about my adopted town with ease (though the town in No Place To Fall is fictional, it’s definitely an amalgamation of all the nearby communities.) Something about knowing the characters’ emotions, but having some emotional distance from the place helped to make a setting both nuanced and fair. See, as a NC transplant myself, this just makes me want to read it even more! What's your favorite thing about writing? The best part is the moment you really find the heart of your story and suddenly you’re waking up bright eyed at 5 am because you want to get back into the world you’ve created. That’s magic. The murky middles of first drafts. 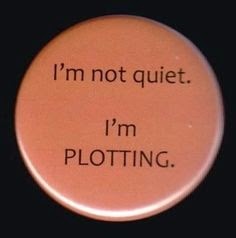 I’m primarily a pantser working within a very loose framework of a plot. First drafts are about discovery for me, so the middles tend to be these loose what-the-hell sort of things. Thank goodness for revision. I’m both mystified by and deeply admiring of pantsers for this exact reason. Now it's time to brag a little--What do you love most about your book? I love my characters. They’re why I write. Some people are about mood or theme or plot, for me it’s always the people. And I love these people. I also love the richness of the setting. The Appalachian mountains are my adopted home and like so many people who’ve moved in before me, they have a way of getting in to your bones. I hope NO PLACE TO FALL conveys that power. I really loved writing Sammy Crowder (and yes, his last name is a nod to Boyd in the spectacular television show, Justified), Amber’s brother-in-law. He’s such a self-righteous, egomaniacal, delusional prick. I had to work so hard NOT to make him a caricature of every villain through the history of time. But he’s just a kind of guy I’ve known and despised my whole life. So it was fun to skewer him on the page. He deserved everything he got, let me tell you. Hehe, what’s that saying about writers exacting revenge by putting you in their novels? What has surprised you most about publishing post-agent? I don’t mean this to sound ungrateful because I know how shiny this side looks when you’re standing on the pre-pub’d side of the fence, but it’s still hard. You still get rejected, even after a book deal. It’s taken me three tries to find the right story for the second book in my contract. In some ways the self-doubt is bigger than it was before I had a contract because now my stakes seem higher. That surprised me. I thought it was going to be cake once I had that contract! I’m glad you brought that up because I think it’s something we don’t talk enough about—it’s tough to talk about for a lot of reasons, but it’s something new writers definitely need to know! Yes! What is your least favorite word? Moist. Because every time I say it my students give me grief. *shudder* it’s my least favorite, too. What turns you on? I wish I could honestly say attorney, brain surgeon, rocket scientist, something that has the bank to go with it. But I’m going to say pastry chef. Because I love to bake and I love sweets and I think it would be amazing to be the person who provides the desserts. That or barista, as long as someone else was actually taking the drink orders. I’d like to draw cool things in the foam. I was a barista in college and it’s still one of my favorite jobs ever. Great writer job, too! If Heaven exists, what would you like to hear G-d say when you arrive at the pearly gates? Is there a woman you strive to emulate? Why yes, Jaye Robin Brown, I’m so glad you asked this question. Because you see, I often ask the question WWBD? Yes, WWBD. What would Beato do? Beatrice Wood, American potter? You know her? Thanks so much for hosting me, Dannie! My pleasure, Jro! Wishing you all the booksales come December! Speaking of which, have you guys added NO PLACE TO FALL to Goodreads yet? What are you waiting for?? Preorder links are below! Jaye Robin Brown, or Jro to her friends, lives and writes in the mountains north of Asheville, North Carolina. She is fond of horses, dogs, the absurd and the ironic. When not writing, you can find her in the art room of the high school. NO PLACE TO FALL is her debut novel. Great interview! So excited that release day is getting closer! !